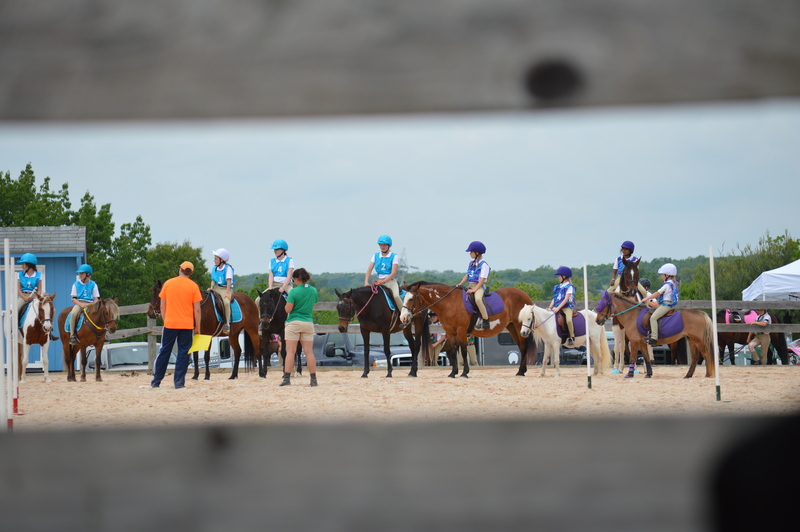 You are here: Home » Talbot Run Riding Center Games Rally – We played – We challenged ourselves – We laughed – We had a blast!!!!!! 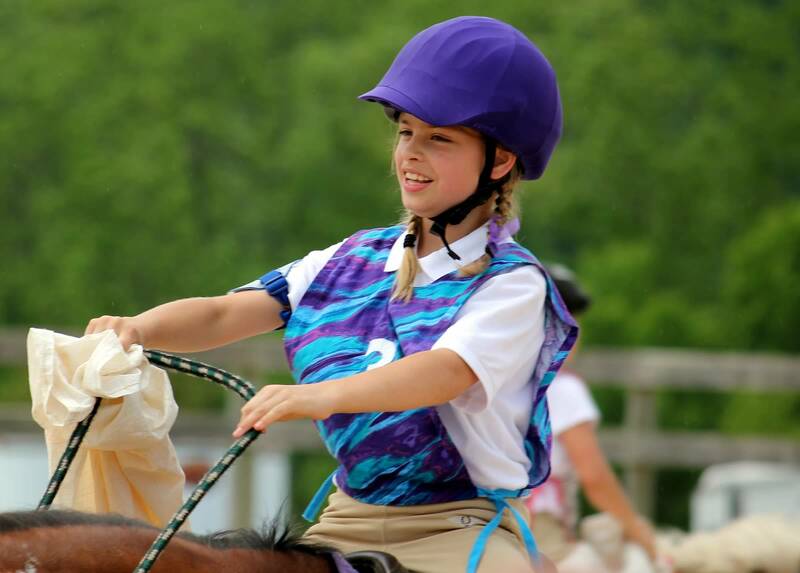 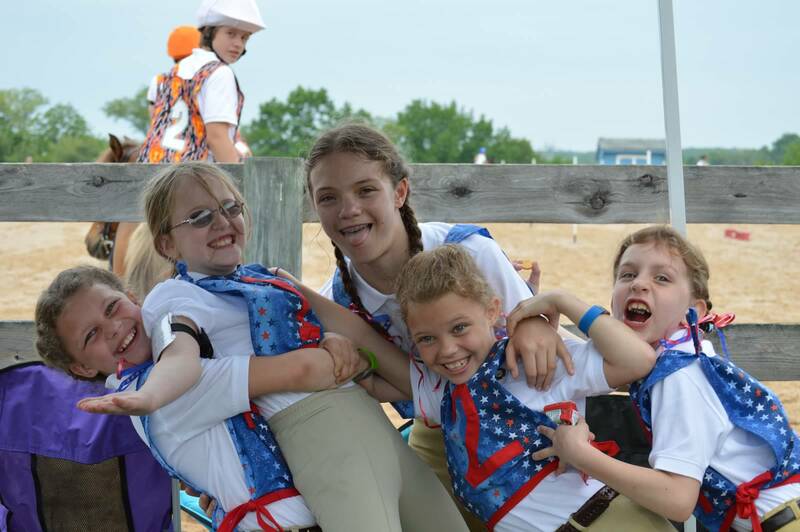 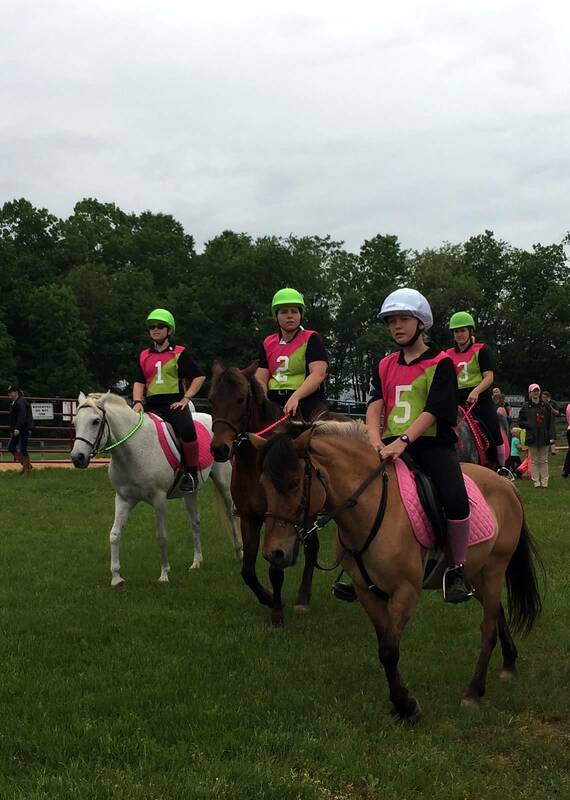 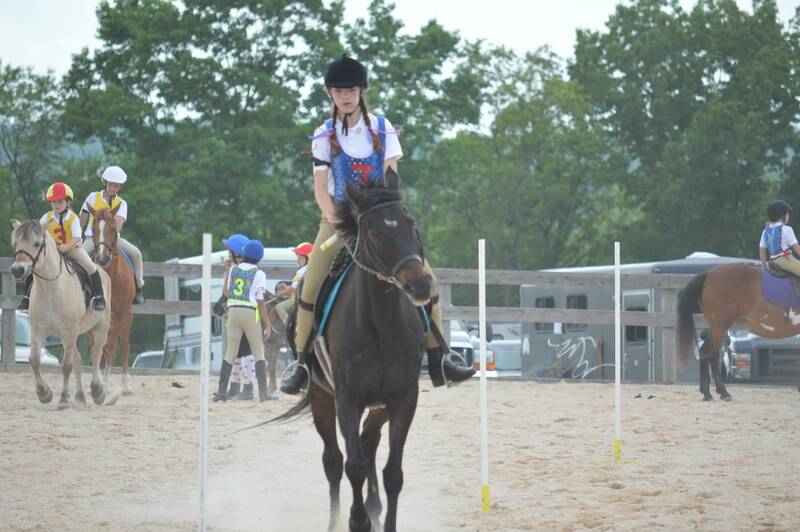 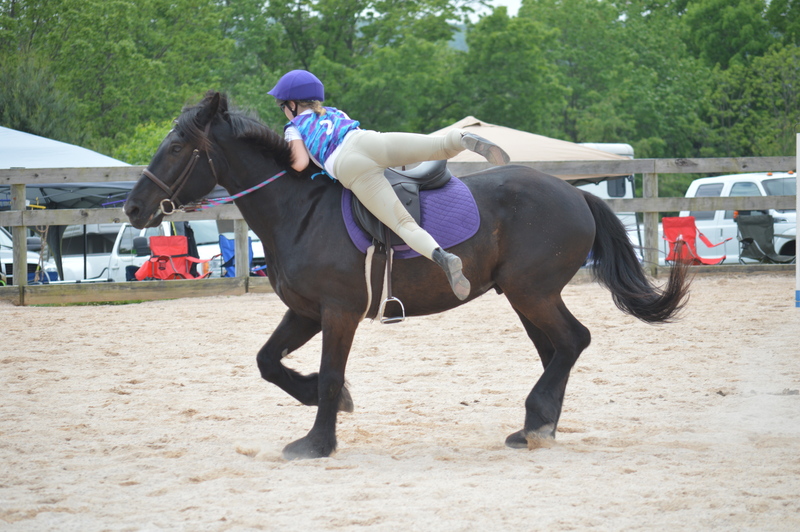 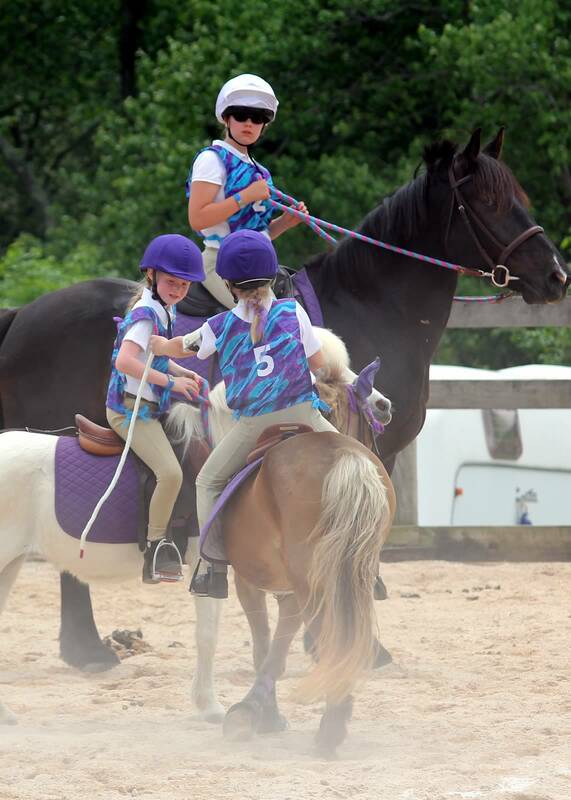 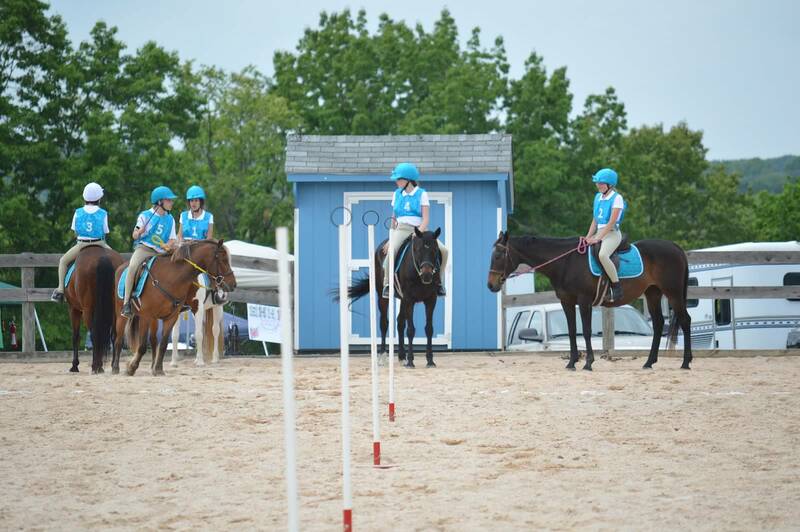 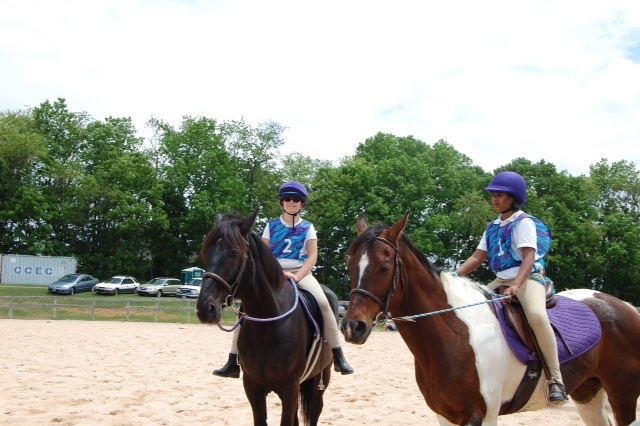 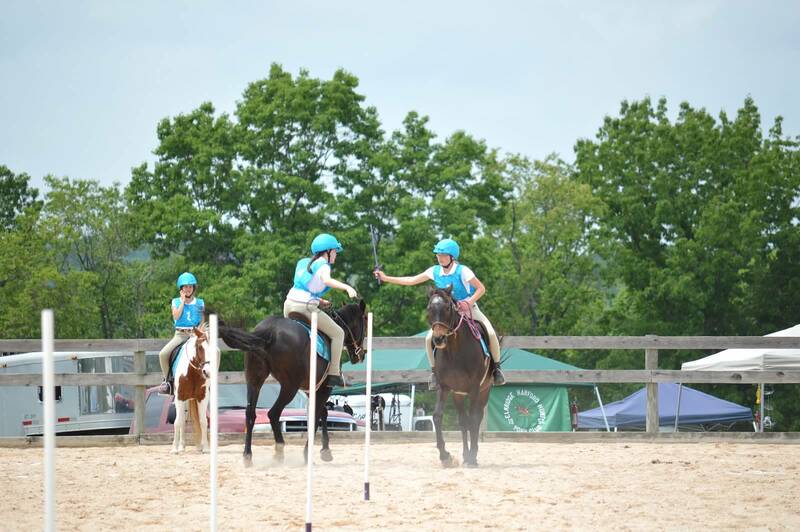 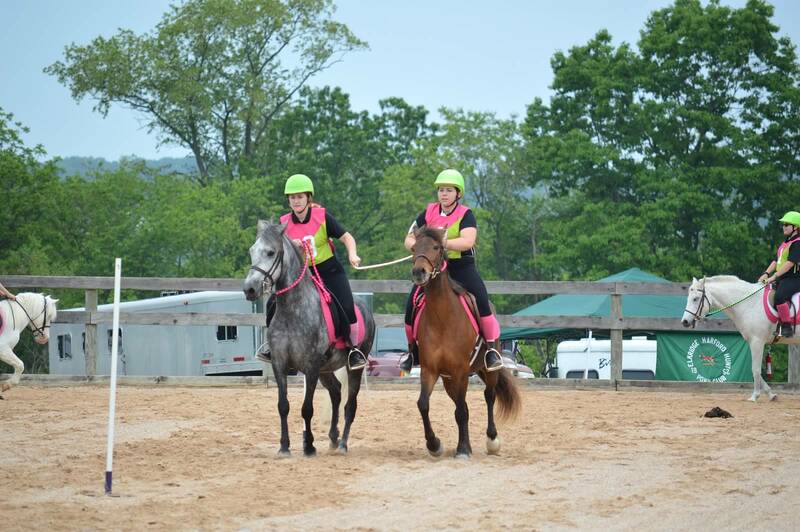 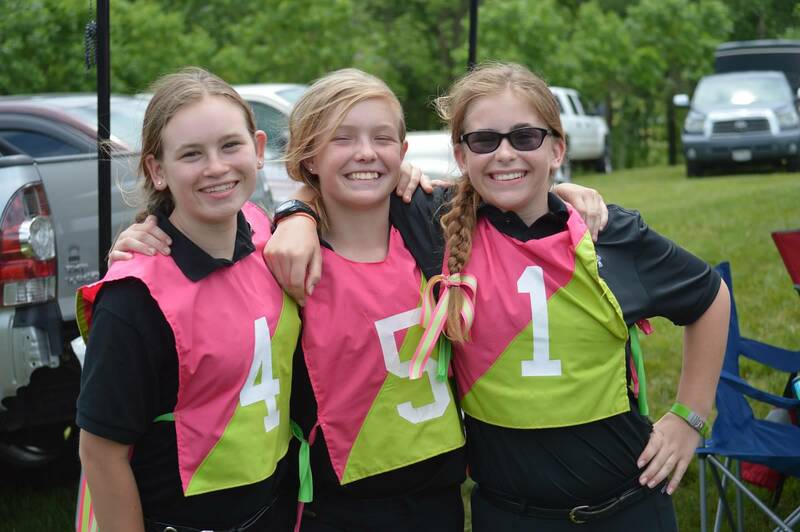 Talbot Run Riding Center Games Rally – We played – We challenged ourselves – We laughed – We had a blast!!!!!! 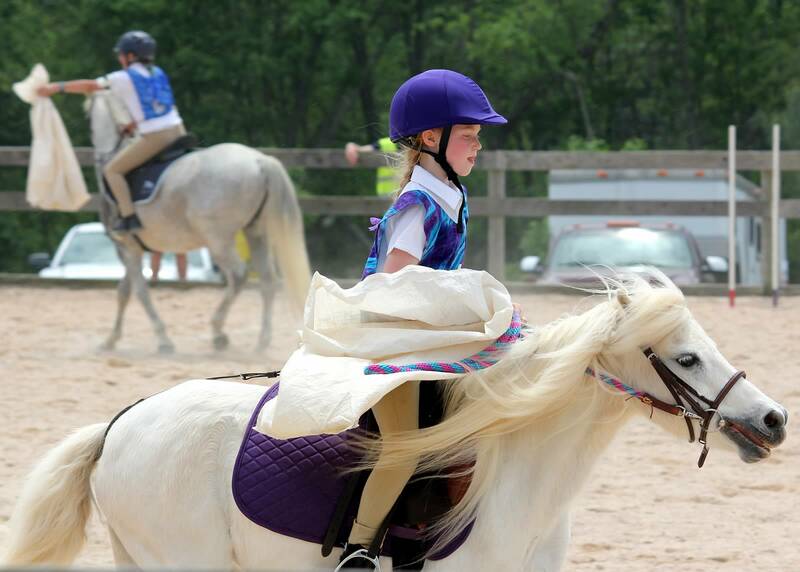 ← Memorial Day Picnic at Talbot Run – May 24 – Join us!